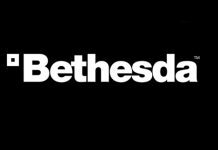 Gaming journalists and professional reviewers have accused the popular video game publisher Bethesda of game favouritism. 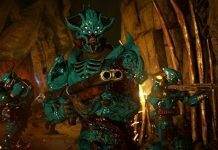 The accusations state that the publisher is in the habit of sending its new games to influencers first before handing it over to professional journalists. 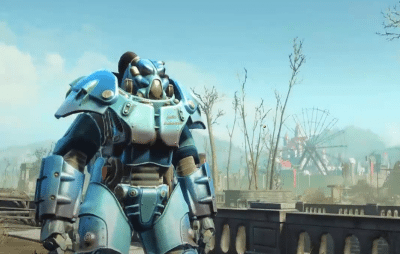 A report by BBC suggested that Bethesda sent its games early to popular gamers on Twitch, YouTube, and other such popular sites. These gamers have huge social media following and may be less critical than professional reviewers. It is possible that such gamer’s may offer biased reviews. The journalists, on the other hand, are sent games on day before release as they are outright critical and heavily affect the fate of a game before it lands on the market. 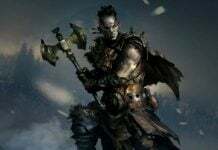 Robinson also said that publishers should have enough faith in their games so that they can send them to journalists for honest criticism. 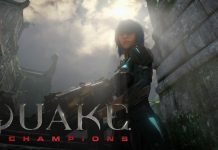 Bethesda was unavailable for a comment on this topic, but the publisher mentioned in a blog that it wanted both journalists and players to get to play the new games at the same time. However, Martin Robinson claimed that it was inconsistent and also very anti-consumer to make the games available to social media influencers before the honest reviewers. 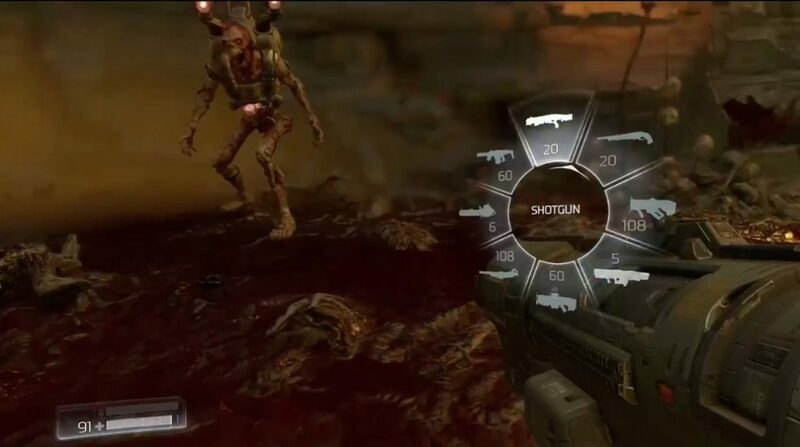 One example of Bethesda’s “gamer favouritism” was seen earlier this year when the publisher sent a copy of “Doom” to journalists just one day before its release. The reviews were not-so-positive, but nevertheless, the game was commercially successful. 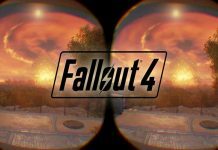 Bethesda maintains its policy of sending review copies one day prior to the games’ release. What’s your take on this? Comment below and let us know.